Future Stars Southampton offers seasonal (reserved) indoor tennis court time for the entire season. Players who sign up will have court access at a specified time for 15 weeks. 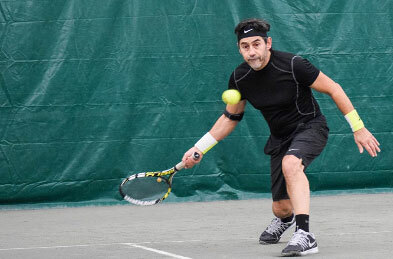 For those who play less regularly, courts are available daily by calling 631.287.6707 or contact us.